Premium comfort with U4icX soft and dynamic midsole structure. 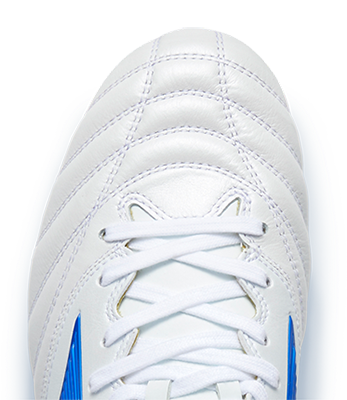 Wide placed outsole combined with Mizuno Wave technology delivers ultimate stability. Premium comfort fit thanks to DynamotionFit Bootie upper structure."